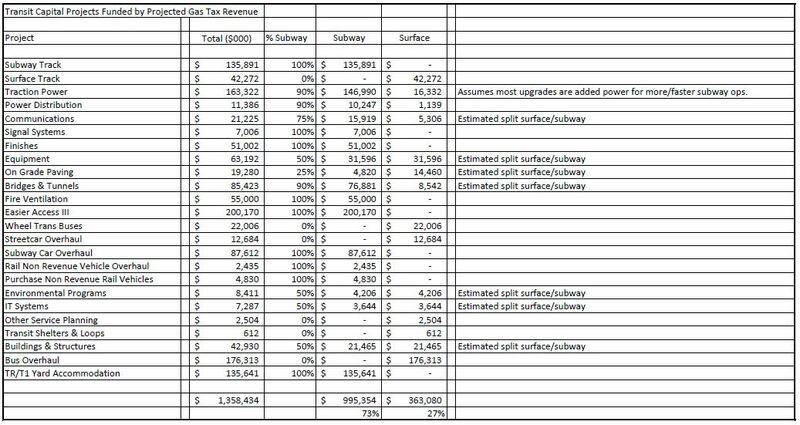 In the first two installments of this series, I reviewed plans for the subway system and the surface bus and streetcar networks. These reviews triggered many questions which I sent off to the TTC. We have all been a little pre-occupied with other matters recently, and it took a while for the TTC to reply. Thanks to Stuart Green and the staff at TTC who pulled this together. The text has been lightly edited for formatting purposes. Apologies to readers seeing this post with no background. 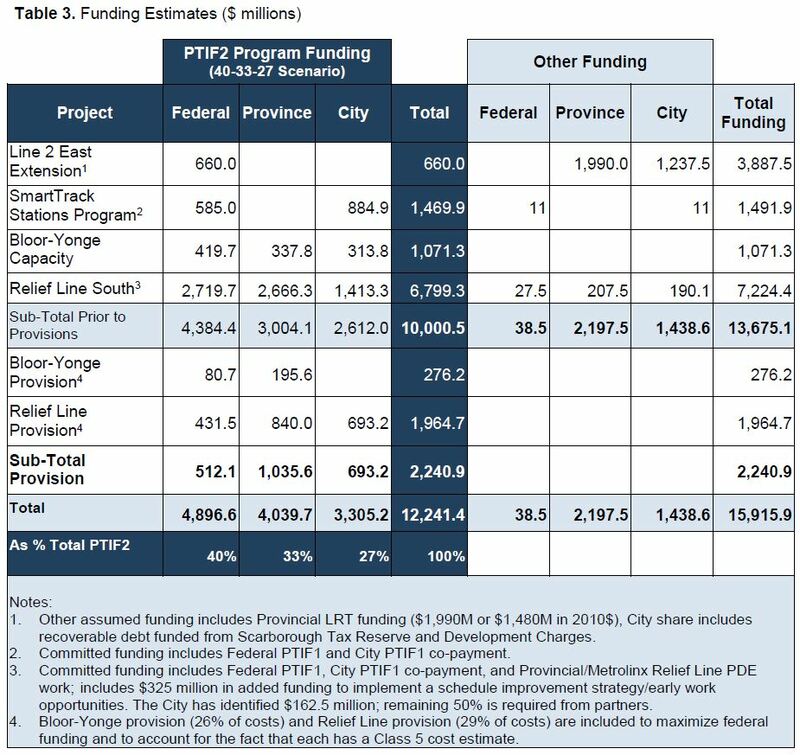 It is based on information in two previous articles as well as a general review of the TTC’s Capital Budget detailed briefing books, known as the “Blue Books”. This article covers a variety of issues some of more interest to general readers than others. If you need clarification, please leave a comment. At its meeting of April 11, the TTC Board considered several reports that bear on the question of future demand and capacity on Line 1 Yonge-University-Spadina. Also discussed were the planned subway closures in 2019 which I covered in a previous article, and a contract amendment to the ATC signalling consultant to cover extending the implementation period for the Line 1 project. 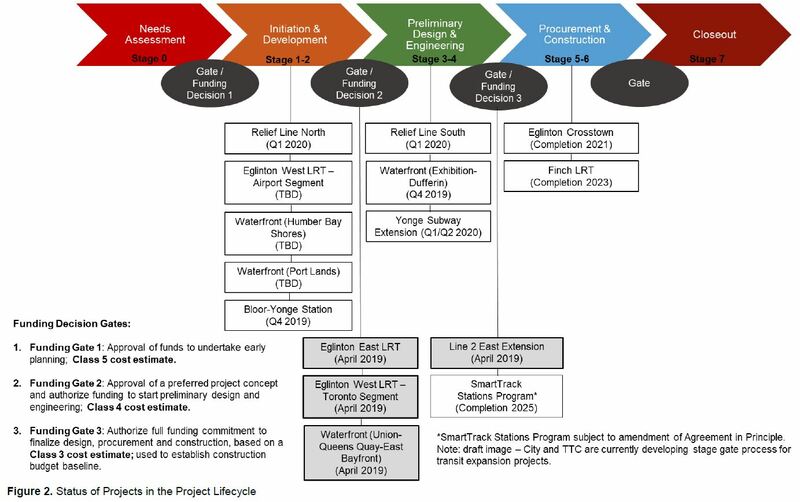 This segment of the meeting contained far more technical material than we usually see at the TTC Board, but it was long overdue, especially with a large contingent of new Board members in 2019. Too many Board debates touch only the surface of issues without an appreciation for what is “under the covers” within this large organization, the largest single entity within the City of Toronto and its agencies. There is a clear implication that information about the status of the ATC project was withheld from the Board who have only recently come into knowledge of what is actually happening. The Board wants an oversight/audit function to ensure that what management tells the Board about projects is actually credible. On the second point, Commissioner Ron Lalonde moved, and the Board approved. That the CEO of the TTC implement a function independent of the project management that would review major project implementation and report quarterly to the CEO and to the TTC Board on the status of major projects and on their compliance with TTC project management policies. This is an astounding motion in that it effectively says nobody in management can be trusted to do their jobs and report accurately to the Board. One might reasonably ask why the CEO himself is not subject to such oversight, considering that the situation from which this motion arises clearly was the product of the previous CEO’s term. That “Transit System of the Year” award would be rather tarnished if the organization were provably misrepresenting its accomplishments. The complaint, as raised by Vice Chair Alan Heisey, was that the Board had been told repeatedly that the ATC project was on time and on budget, only to find that it was not. 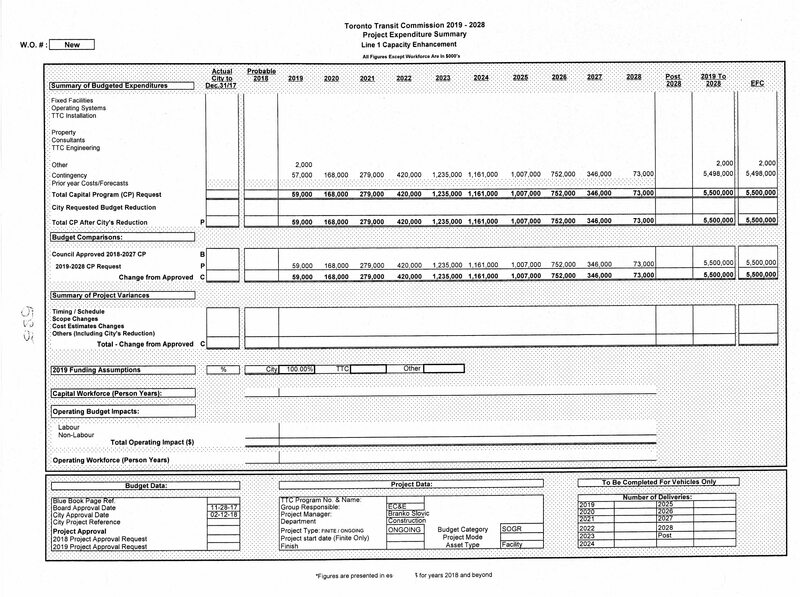 He cited a November 2017 status chart from the CEO’s Report showing “green” status for the project. In fact, this status continued into the March 2018 report which was the last one published in that format. The set from November 2016 to March 2018 appears below (click on any item to open as a gallery). Throughout the six versions of this dashboard, the ATC project remains at an estimated cost of $563 million and a completion date of Q4 2019. Only the to-date expenditure and percent completion rise (from $266m to $381m, 47% to 68%), albeit with an anomalous lack of progress between November 2016 and March 2017 which show the same values. Note that the percentages are of spending versus final cost and they do not necessarily reflect the proportion of the work that is finished. 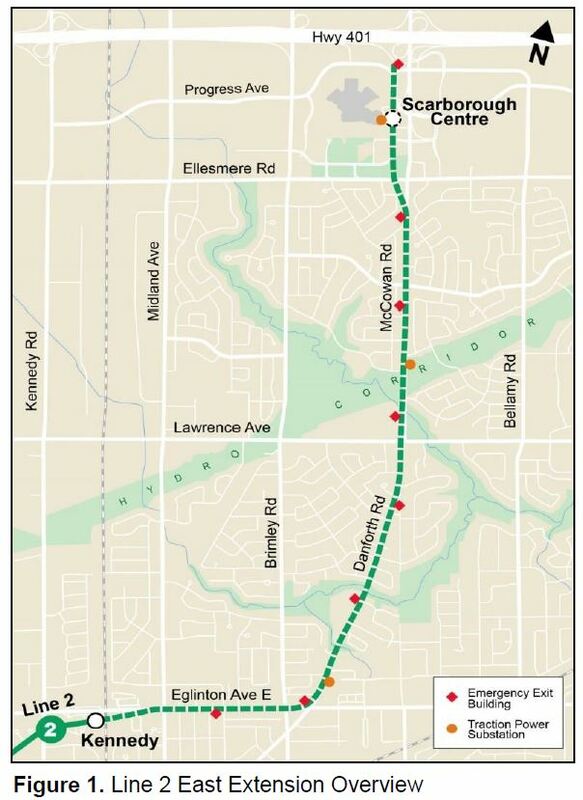 For example, as I write this, only 40% of Line 1 is under ATC control (Vaughan to Dupont) with a further extension south (to St. Patrick) pending in May. Reports on the status of major projects vanished from the CEO’s Report after March 2018, and these were eventually replaced as part of a quarterly report from the Chief Financial Officer. The first of these reports, in January 2019, flagged a schedule and budget problem with the ATC project. 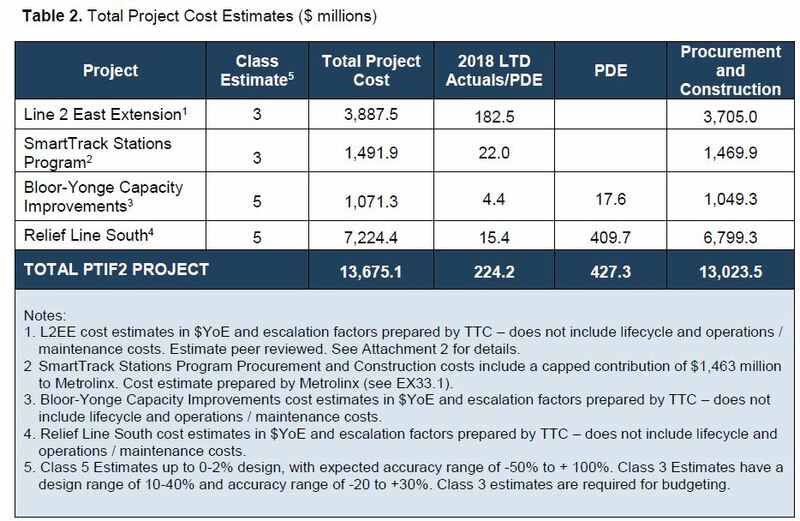 Schedule reassessment: An operational review concluded that the required closures for Phase 3, the significantly longest continuous phase, were overly disruptive to customers. The multiple closures required would have shut down all subway service from St. Clair to St. Clair West stations. To mitigate this impact on our customers, a revised plan divides the area into three sub-Phases 3A, 3B and 3C. The project team is reviewing the schedule with the contractor to develop a mitigation plan. The idea of subdividing phase 3 was already being discussed for exactly the reasons stated above before 2018, and this was hardly news. Other extensions to the completion date arise from timing on competing projects (about which more later in this article). The need to reschedule Phase 6 was obvious from the moment the TYSSE to Vaughan opened and operations at Wilson Yard became a choke point on loading and unloading service from the line. 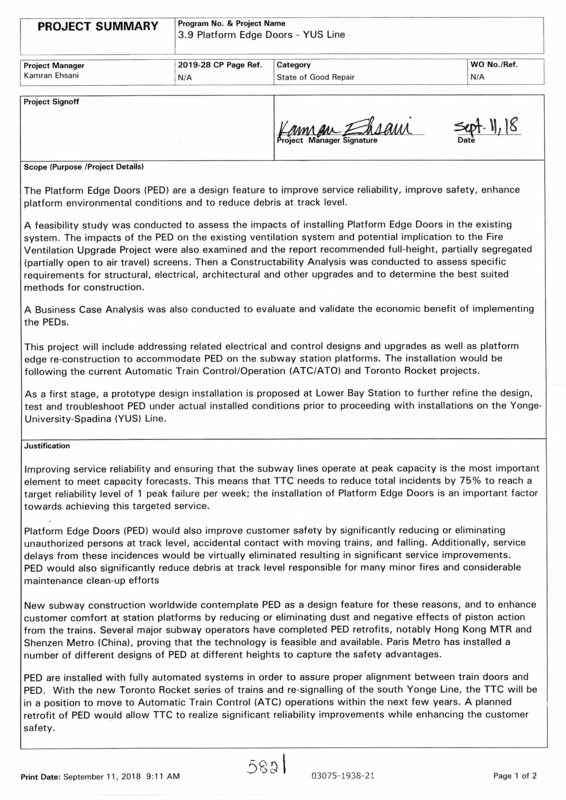 An operational review concluded the implementation of Automatic Train Protection (ATP) on maintenance workcars and Line 4 TR trains is required for efficient travel speeds in ATC areas to work zones and maintenance facilities. A consultant’s review of the ATC project by Transit Systems Engineering found that the ATC project itself was well-run, but that a combination of focus on getting the line ready for TYSSE opening in late 2017 together with a failure to fully appreciate other works that ATC and the planned capacity increase would trigger push out the completion date for the project. TSE did not criticize management of the ATC project itself, and indeed recommended that this team remain intact because of their knowledge and experience. 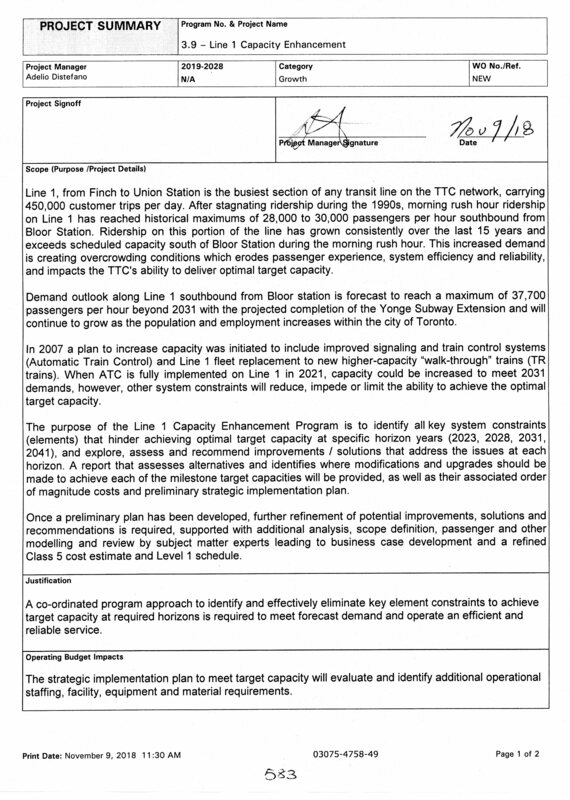 It is ironic that a report dated January 13, 2019 makes this recommendation a month after the former ATC Project Director left the TTC to join Andy Byford in New York City. This is different from the 2022 schedule now presented to the Board, and the changes noted in the April CFO’s report must have been “discovered” after the TSE review. I put that in quotation marks because a project to make the maintenance fleet ATC-compatible already existed in the 2017 Capital Budget, and the project remains in the 2019 version. the choice of signalling on the Scarborough extension. None of this was brought to the Board’s attention, and it was “approved” as one of many items buried within the Capital Budget with no explicit analysis or “heads up” for the Board. The Board also discussed Line 1 (YUS) Capacity Requirements, State of Good Repair and Automatic Train Control. This is a complex enough issue to warrant an article in its own right, and I wil publish that separately. The King Street Pilot report that was presented to Toronto’s Executive Committee on April 9 came before the TTC Board on April 11. There was a short discussion of the possibility of extension of the project further west. 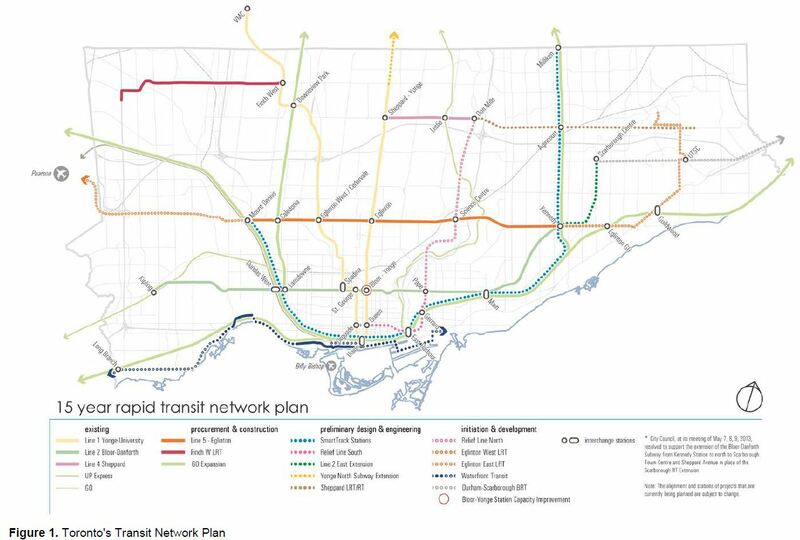 This review will be rolled into the surface transit network plan to come to the board in December 2019. One item that may further complicate the taxi exemption for King Street was a proposal that Wheel Trans contracted vehicles be allowed to operate just like a transit vehicle when carrying Wheel Trans clients. This will come to Council when they debate the issue at their meeting of April 16. The Board endorsed the report’s recommendations. 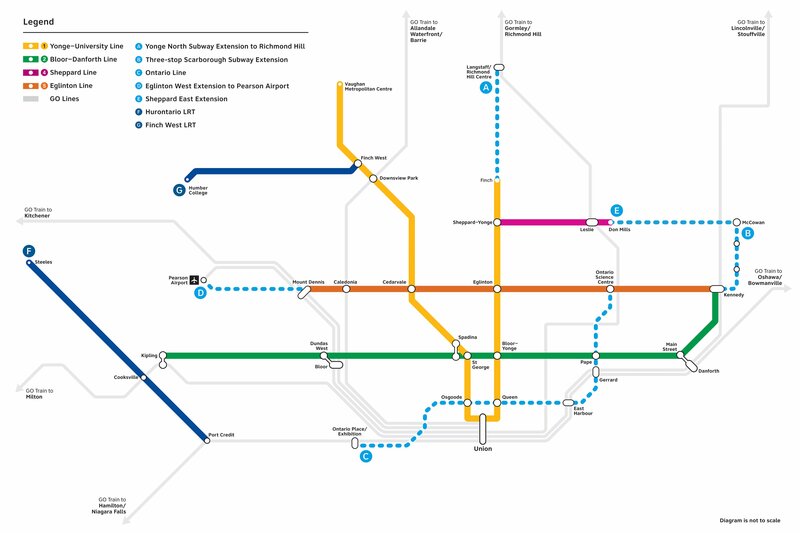 In future articles, I will update information about travel times, headways and line capacity on King street with data to the end of March 2019.